Would you like to receive email updates every time there's new content of Rabbi Yosef Mizrachi? In this week's portion the Jewish People receive the Torah at Mount Sinai. 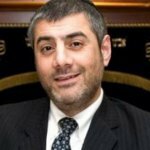 How did G-d’s voice sound like at Mount Sinai? Why did G-d command Moses to speak to the women before the men? What does it mean ‘Don’t Covet’? 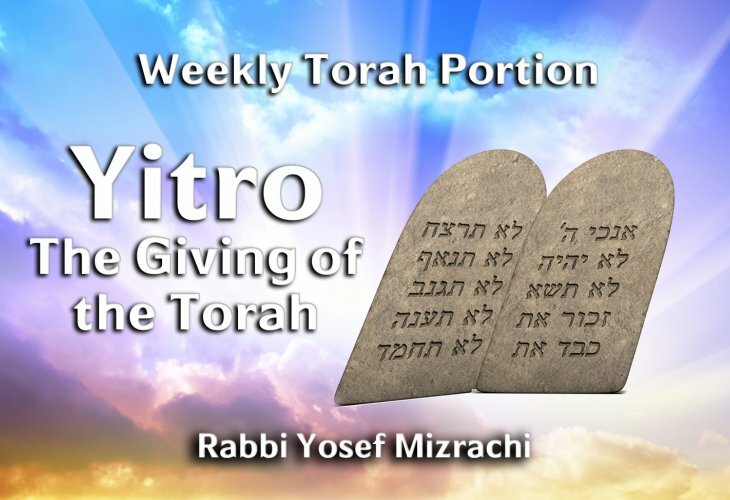 Rabbi Mizrachi categorises all the mitzvot of the Torah and shares fascinating insights to the parsha.